SEAT sales shot up in 2013. The car brand delivered 355,000 vehicles, 10.6% more than in 2012 (321,000), and the highest figure in five years. SEAT Chairman Jürgen Stackmann underscored “the company is having sales momentum, particularly in Europe, where SEAT is growing faster than the competition in a contracting market”. Sales and Marketing Vice-President Dr. Andreas Offermann highlighted “the increase in market share in the world’s main regions where the brand is present”. 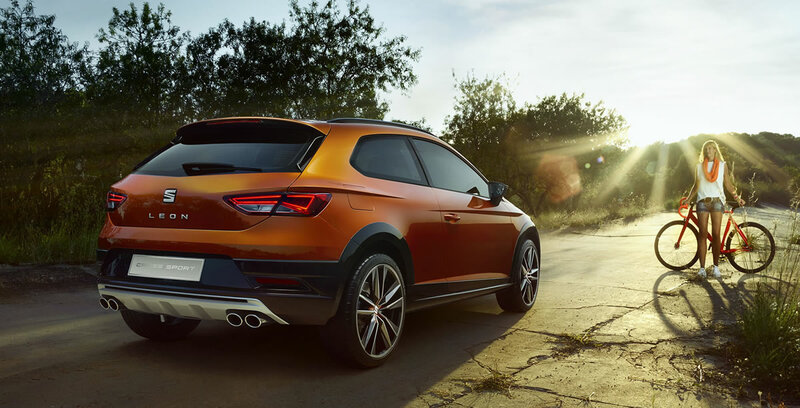 In its main area of Western Europe, SEAT’s 9.4% increase took it to the podium of those brands with greatest growth, in spite of a contracting year for the sector as a whole. SEAT sold 273,200 vehicles, 23,500 more than in 2012. In its principal market Germany it delivered 76,600 vehicles, a 20.3% increase over the previous year. SEAT was the fastest-growing general brand in Germany, and has placed itself amongst the top 10 selling brands. 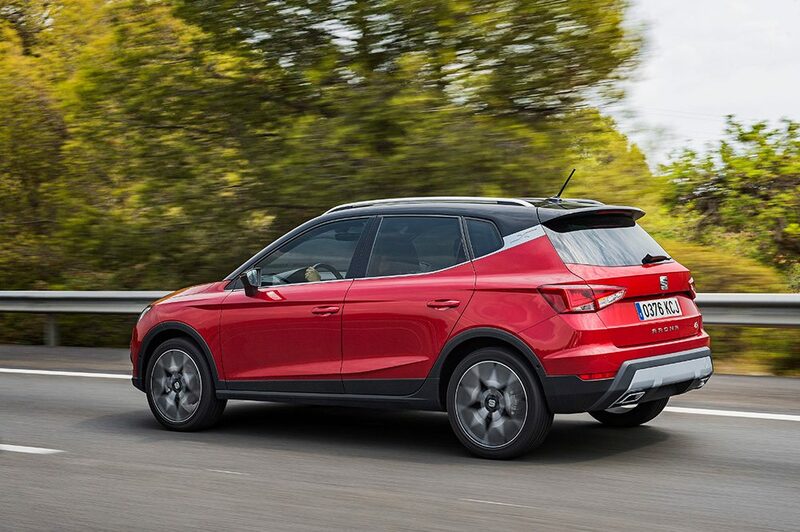 In Spain, SEAT returned to positive performance figures and increased sales by 6.0% (total: 58,900 cars), above market average. In the United Kingdom, its third-largest market, in 2013 the Spanish brand ended its fifth successive year of growth (+17.0%) and with the highest sales figures in the history of SEAT for this country, with delivery of 45,700 units. SEAT also closed 2013 with record sales in other markets like Switzerland (total: 8,300 units; +5.2%) and Denmark (total: 6,300; +37.6%), amongst other European markets. The key to SEAT’s positive performance in Europe is the Leon, of which more than 102,000 units have been sold worldwide (+44.4%). The 5-door Leon – the version marketed throughout the full year – is the best-selling SEAT model in many countries (Germany, United Kingdom, France, Italy, and Turkey, amongst others). Dr. Andreas Offermann commented that “full availability of the Leon family should sustain growth in 2014”. SEAT also seized opportunities outside Europe; thanks to a 13.0% growth, it successfully marketed almost one of every five vehicles it builds there (total: 64,600 units). So, for the first time, SEAT has three non-European countries amongst its top ten – Mexico (5th), Algeria (6th) and Turkey (8th). 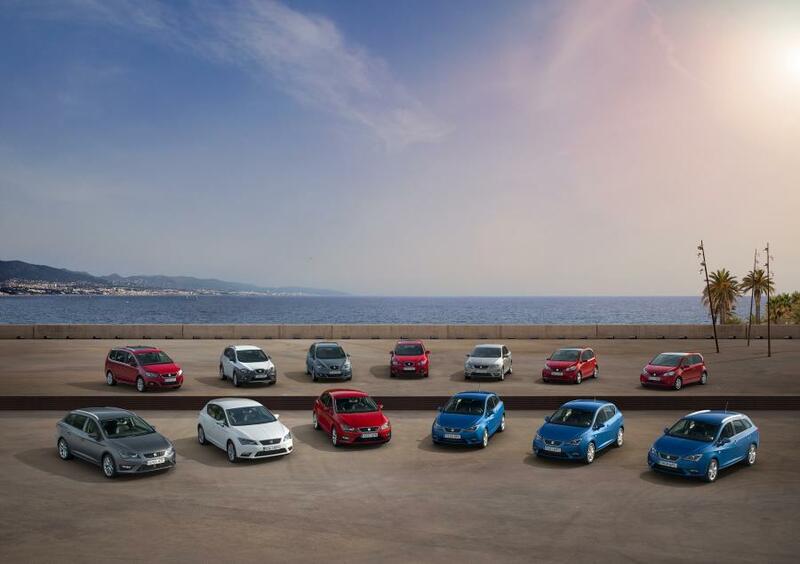 In Algeria, where SEAT already quadrupled its sales in 2012, it continued to grow last year by 26.9% and concluded 2013 with 20,500 units sold. The big novelty for 2013 was Turkey, where sales almost doubled (90.4%) with the brand marketing 11.100 units. 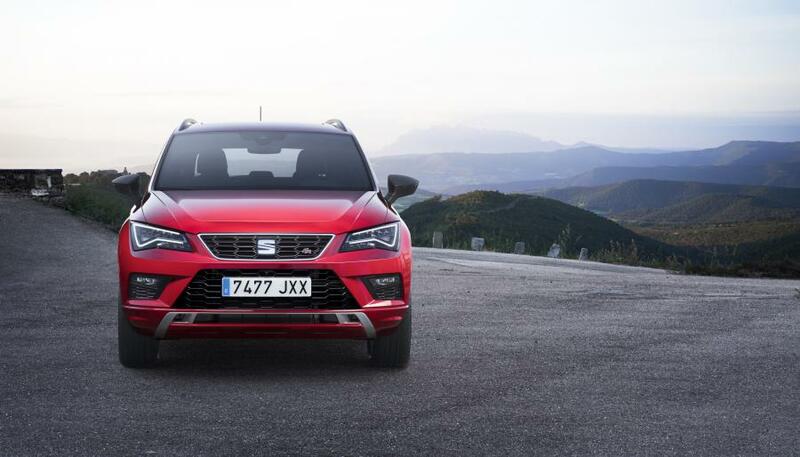 SEAT ended 2013 with the highest sales figures in its history for both these countries. In Mexico SEAT grew for the fourth successive year (0.4%), sales totalling 21,200 units. “In 2014, in spite of the still-persisting difficulties in the economic environment, we intend to continue working hard to make constant progress. We have a fantastic product range which will continue to grow around the Leon family, the heart of the SEAT brand”, declared Chairman Jürgen Stackmann.